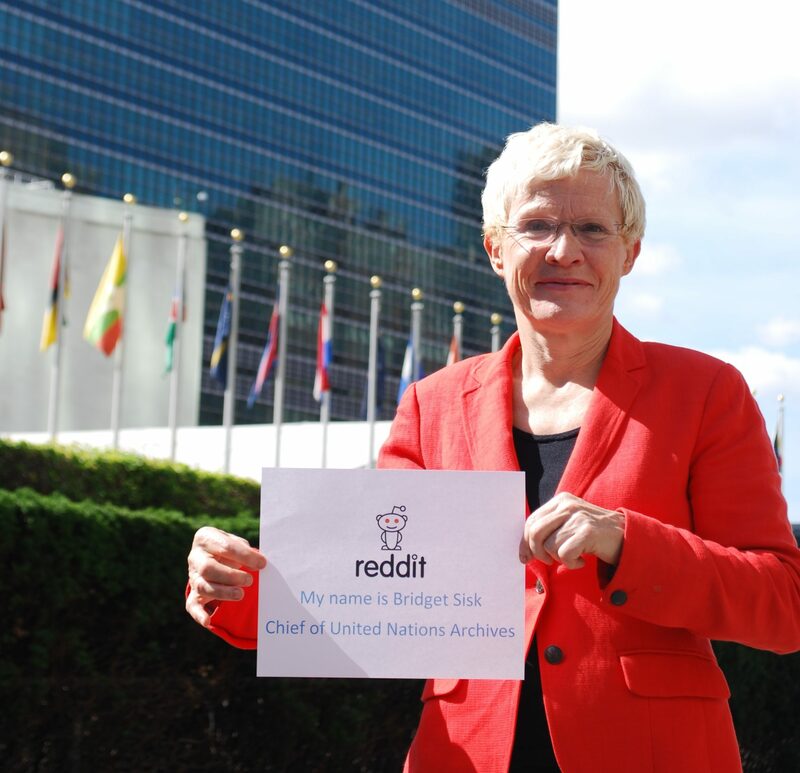 Chief of the United Nations Archives and Records Management Service Bridget Sisk will be on Reddit answering questions about her work as part of the UN’s celebrations of its 70th anniversary. Check the Reddit “IAMA” forum at 2 pm (NYC time) on Wednesday, 15 July. PreviousBe a part of social media conversations!